« All A Board for the New Year at the Silver Spring B&O Railroad Station Open House! Strike Up the Band! Be an Instant Musician! 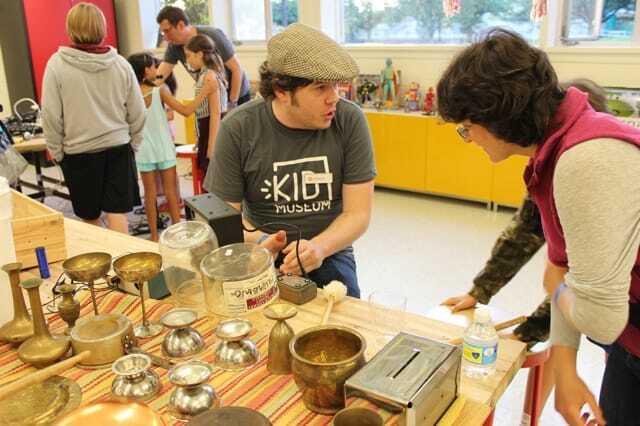 This steam-engine-powered workshop is conducted by Musician, Composer, Educator Jason Mullinax in his Music Discovery Lab of unique instruments. Watch him in action here on YouTube. In the event of inclement weather this event will be re-scheduled for a future date.